David always had an interest in Hypnotherapy and found over the years that people would confide in him and listen to the helpful advice he offered. So a few years ago he decided to become a fully trained Clinical Hypnotherapist and devote more of his time to help people deal with the things life tends to throw at them. He has been trained by the London College of Clinical Hypnosis (LCCH), at Imperial College, London. The LCCH are approved by the University of Greenwich, the Open University and the Royal College of Nursing. David has also trained with Denise Collins BSc Dip.SACH.Hyp. GQHP. MHA. GHR.Reg. 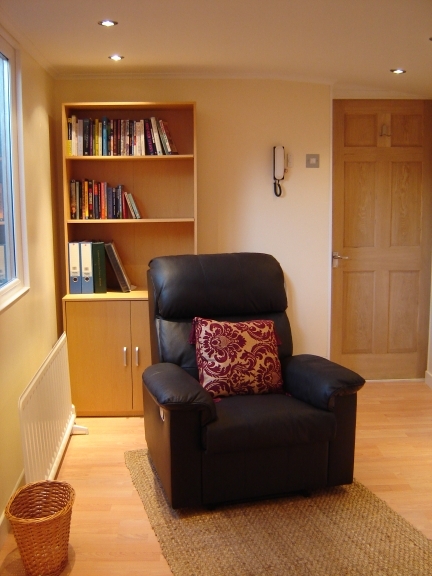 a highly qualified and respected cognitive and analytical hypnotherapist and psychotherapist, in Chelmsford, Essex. 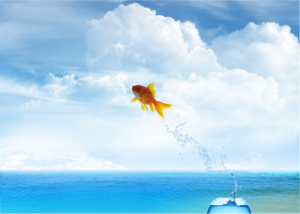 He is registered with the Hypnotherapy Association and The General Hypnotherapy Register. 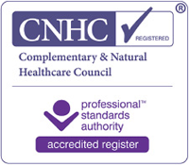 He is also registered with the Complementary and Natural Healthcare Council (CNHC), who are regulated by the Professional Standards Authority for Health and Social Care. He has full practice insurance and is screened by the Criminal Records Bureau (CRB). He sees clients either at his purpose built consulting room, visits clients in their own homes or at a mutually convenient location. He has also been trained in working with children aged 9-16. David offers a 30 minute initial consultation free of charge in his therapy room and there is no obligation to take things further. This provides David the opportunity to gather information to help him plan the most appropriate course of treatment and allows the client time to get to know him and feel comfortable about the process. He is available to travel to see anyone within a reasonable distance in the comfort of their own home, especially those who, for one reason or another, cannot accommodate the inconvenience of travelling to a clinic. David gets a real buzz out of helping people overcome things that have held them back for years. He says, ‘I wish I had joined this profession many years ago, it is incredibly satisfying helping people that think they may never be able to change their circumstances’. 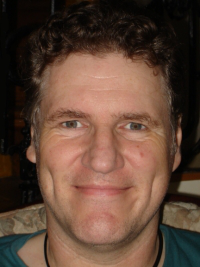 David lives in Southend-on-sea, Essex with his wife and two sons.